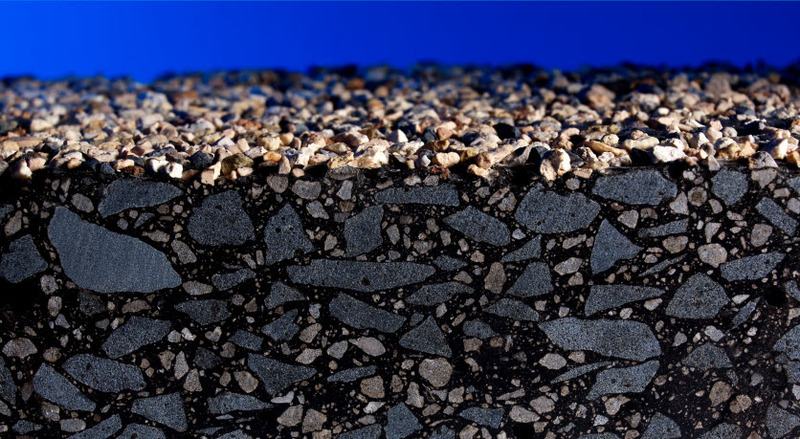 At Nynas, we are continually developing bitumen and its functional performance in a wide variety of applications. 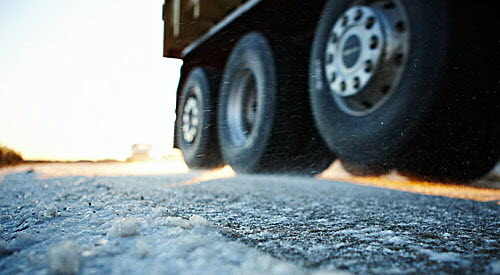 Our long-standing focus on bitumen has earned us the reputation of being the “bitumen specialist”. 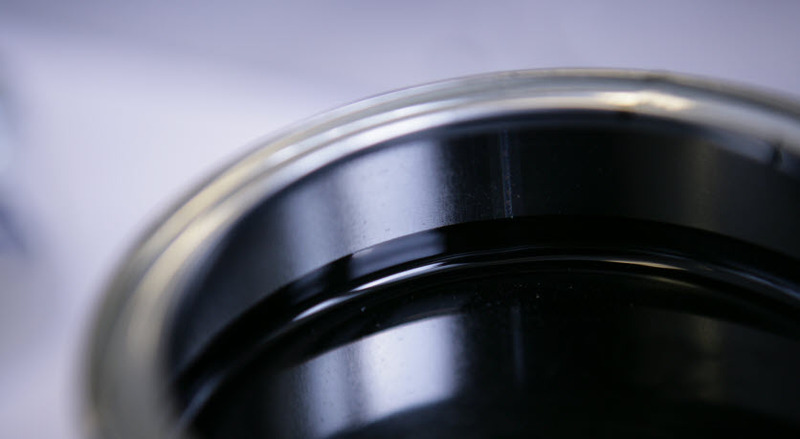 Regular - Our set of bitumen that consistently lives up to the current industry standards for performance specifications. Extra – A variety of products that satisfy functional requirements such as deformation resistance, structural contribution, fatigue resistance, temperature reduction, improved workability etc. Premium – For the toughest challenges. 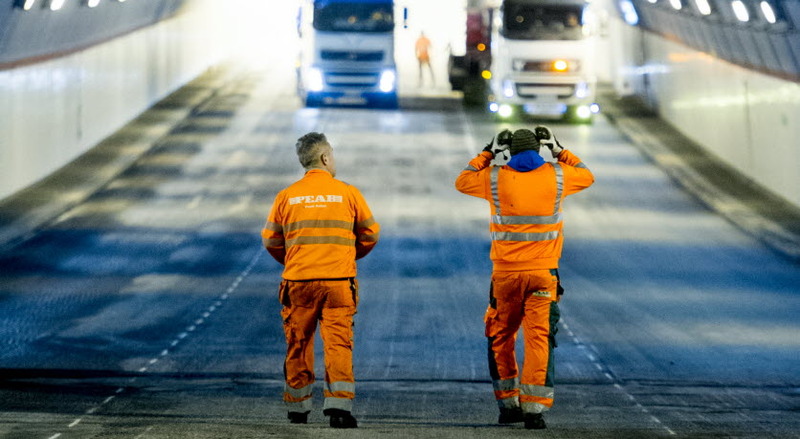 Developed for the heaviest loads, the most trafficked motorways, the least possible traffic disruption and the longest life-span. 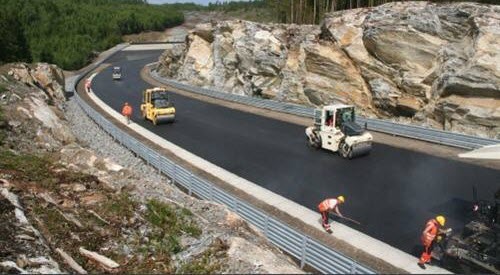 At Nynas, we develop and supply bitumen binders and solutions that live up to different requirements through our three product categories: Regular, Extra and Premium. Partner with us, and we can choose and develop the binder solution that you need. 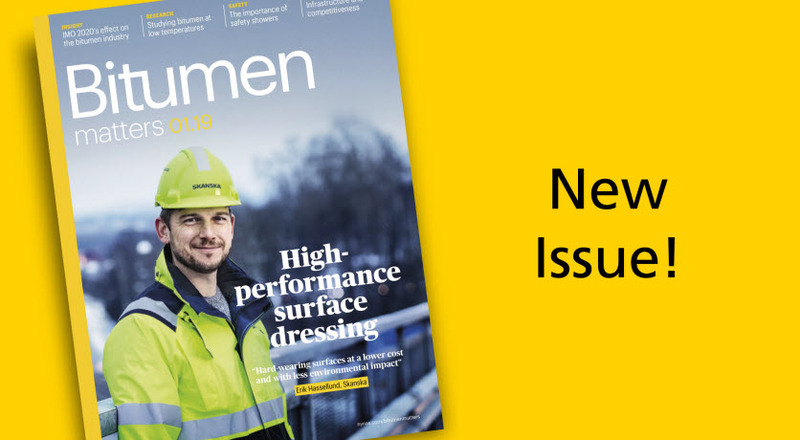 In Bitumen Matters we feature interviews with industry stakeholders, descriptions of recent bitumen-related projects, best practice, news from the bitumen research field and issues related to safe handling of bitumen and sustainable development among many other topics. You are also able to interact with the content on the microsite, nynas.com/bitumenmatters. 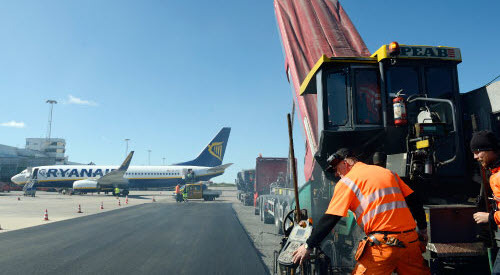 Regular is our set of bitumen that consistently lives up to the prevailing industry standards for performance. Certain projects require specific performance criteria. For this purpose we recommend Nynas Extra, which includes a variety of products that satisfy functional requirements such as deformation resistance, structural contribution, fatigue resistance, temperature reduction, improved workability, etc. 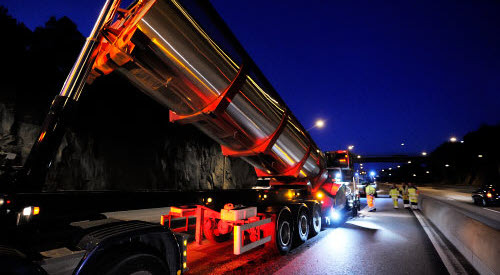 The Nynas Premium range has been developed for challenges that are even tougher and more demanding: for the heaviest loads, for the most trafficked motorways, for the least possible traffic disruption and for the longest life-span. 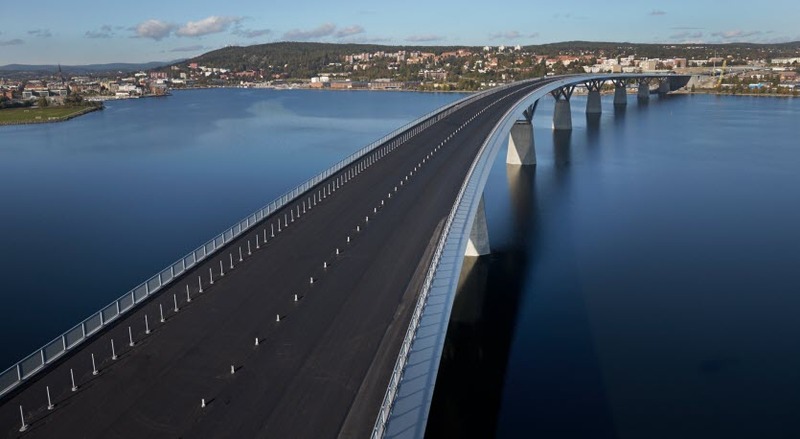 Nynas is pleased to promote our premium category of products and highlight our specialist knowledge as part of the Performance Programme and a whole life approach to roads in the pursuit of sustainable development. 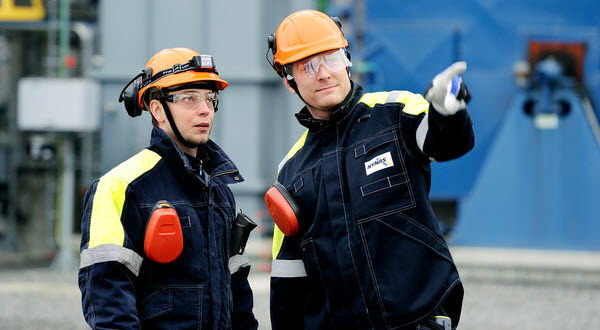 Nynas, as the Bitumen Specialist, acknowledges the importance of bitumen consistency to the emulsion producer. 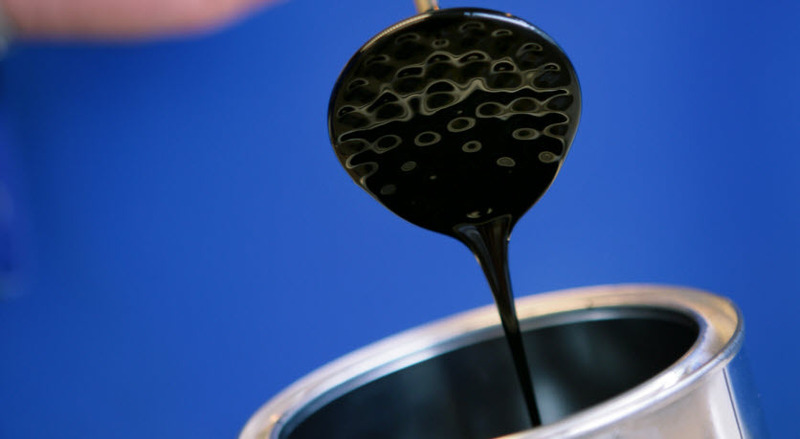 Therefore, Nynas offers a wide range of bitumen which is consistent in its quality and which has been specially selected for emulsion production: the Nybit E binders. For in-depth information on how – and where - our products are being used, we urge you to check out the site types below and learn more about specific case studies for each case type. Curious about trends and innovations in the market? Here you will find informative technical articles. We urge you to come back soon as we will be updating the page on a regular basis. 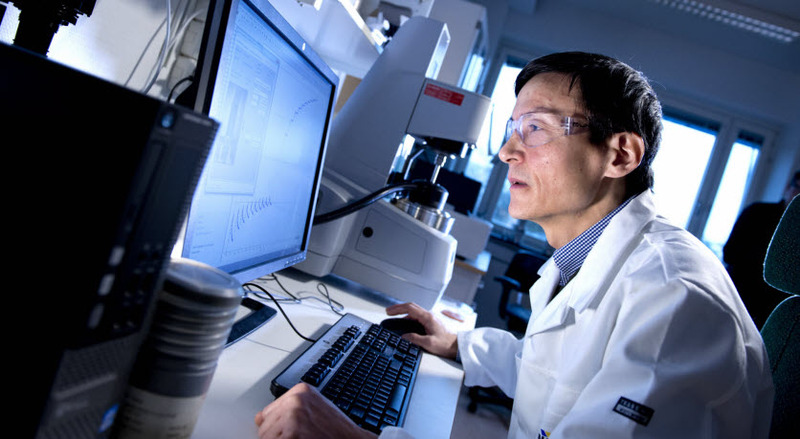 Employing an advanced analysis method, Nynas researchers are starting to unmask the chemical structure of bitumen. Xiaohu Lu explains how TOF-SIMS is used to analyse the surface structure of bitumen. We are delighted that you are interested in our products. 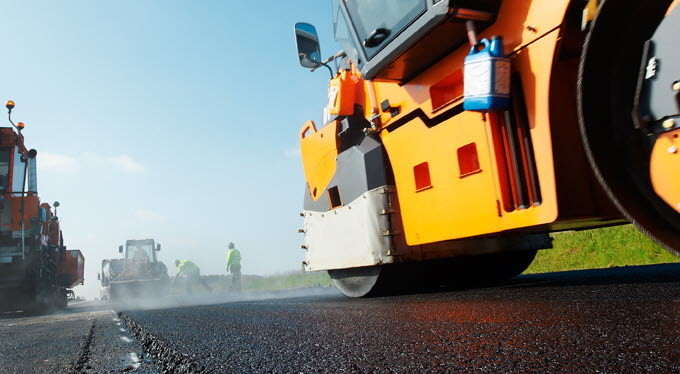 Apart from high quality bitumen and reliable supply, we have vast specialist knowledge and experience which can help you deliver value to your customers. All you have to do is ask.